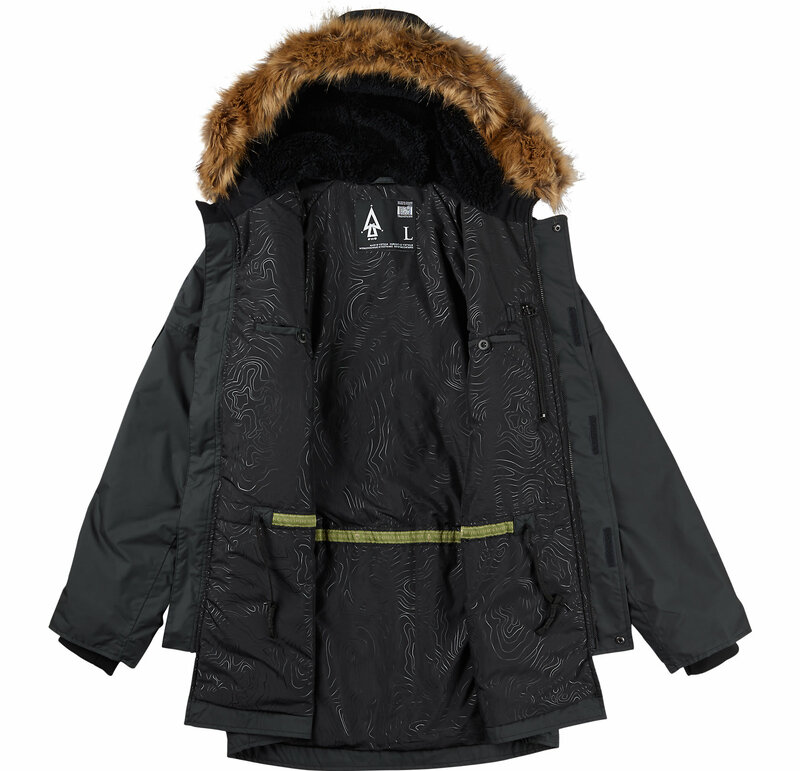 Look great waking down any street in the Burton Undefeated X Alpha Industries N-3B Parka. 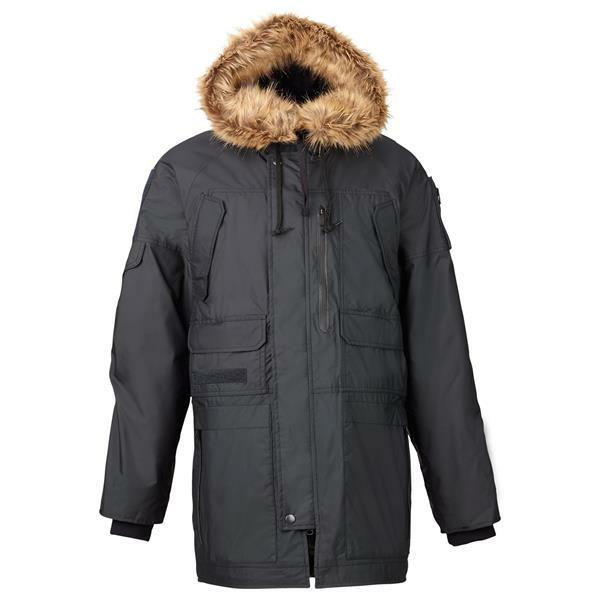 This casual jacket is equipped with DRYRIDE Durashell 2-Layer waterproofing fabric and has bluesign® approved recycled THERMOLITE® insulation, meaning the insulation is environmentally friendly. With fully taped seams and waterproof zippers, you won't have to worry about getting chilly or wet while walking in any condition this winter throws your way. 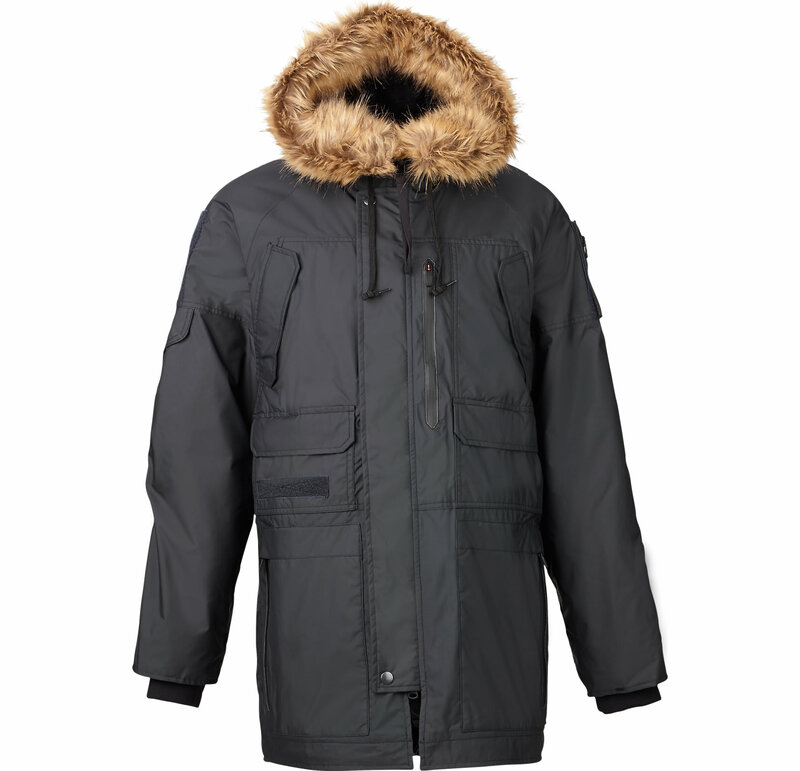 This parka has the military street style design made to easily be paired with your favorite outfit. Pick up your lady or hit town with the crew while being on your fashion game in Burton's Undefeated X Alpha Industries N-3B Parka. Perfect in the coldest weather, the armpit vents help you cool down if the day warms up. 10/10 will have this jacket for many many years! BEST ANSWER: I bought the large, since most of my jackets are large, but the large in this was pretty big, so I exchanged for a Medium and it was perfect.. Since it's a Parka it should run a little bigger but the Large was a little too big.. However exchange process with smooth and simple and the Medium is absolutely perfect! 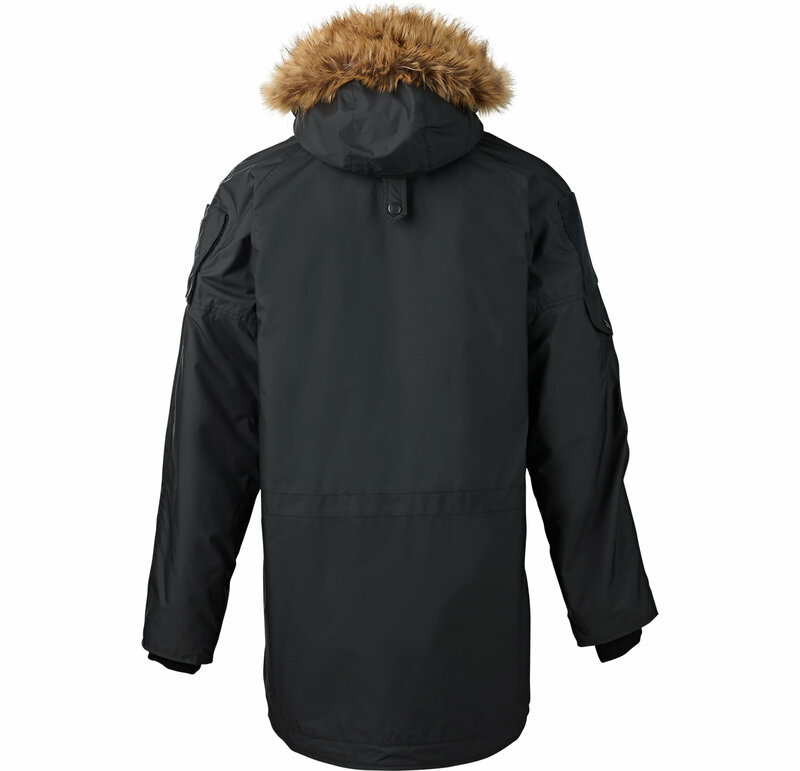 Burton Jackets generally run true to size. Most of their snowboard jackets allow for a little extra room for layering. In this jacket, I would buy a large, your regular size. BEST ANSWER: Burton outerwear is manufactured in Asia. Hi. I am 6’3”. 190 lbs. can you recommend a size? Based off of that information, I would go with a large. However, I would recommend checking out the sizing & fit chart found above the add to cart button for a chart that will further help you choose a size.